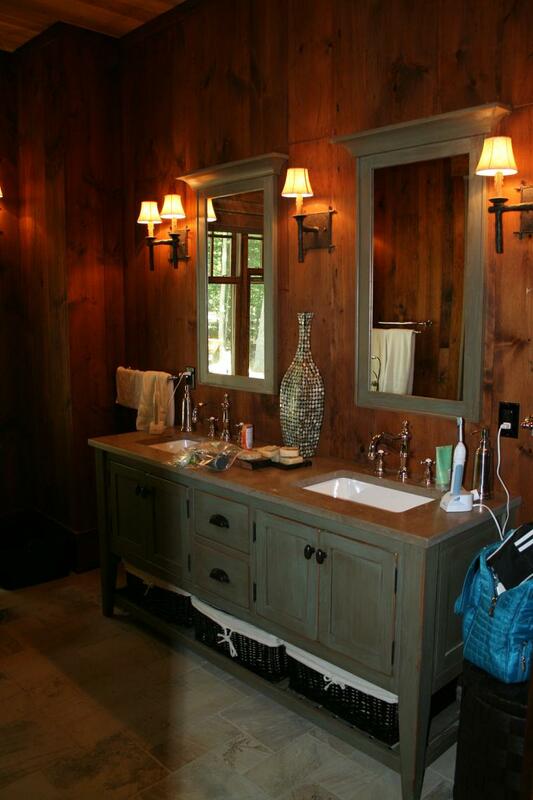 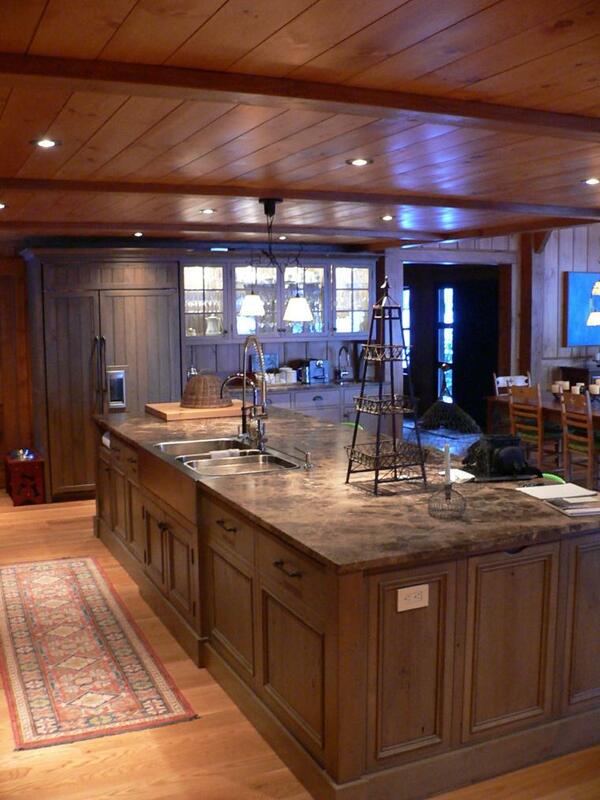 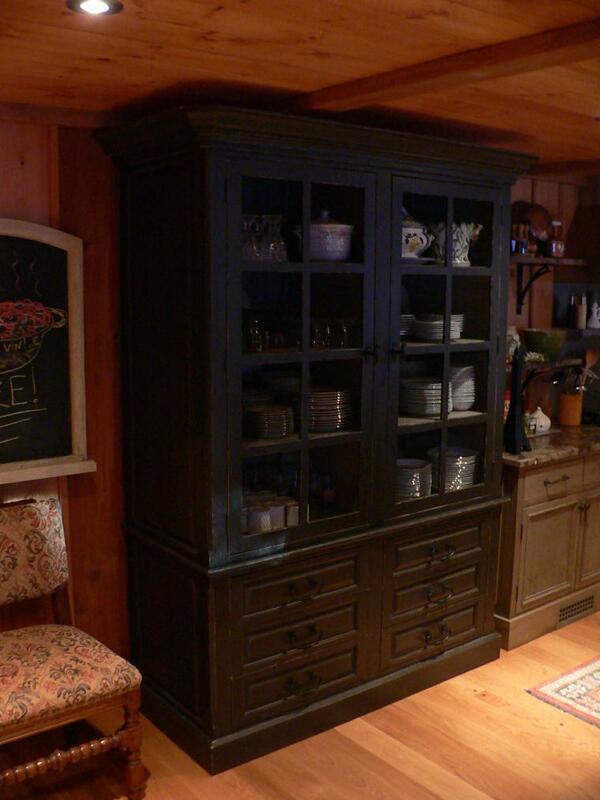 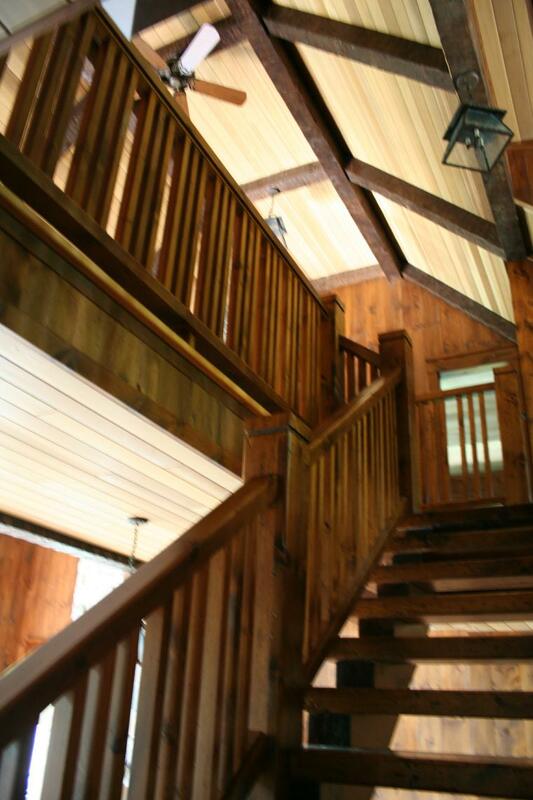 ​At Muskoka Custom Carpentry we are not limited to our own complete cottage projects. 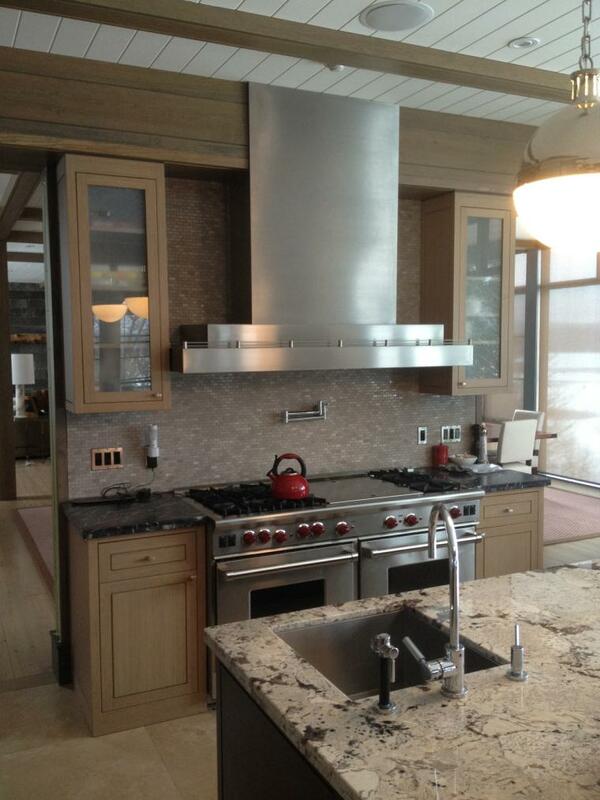 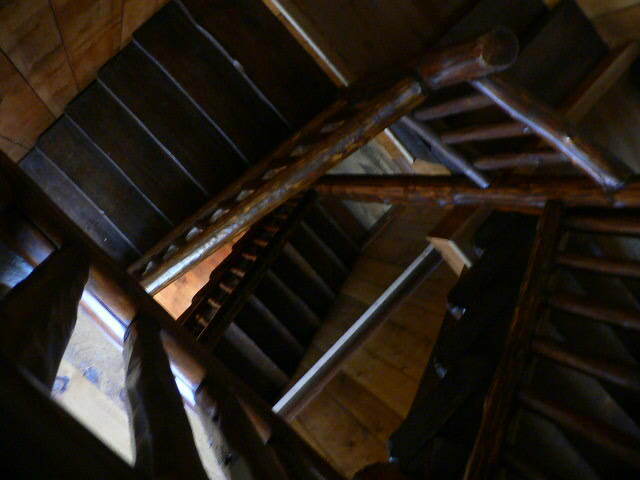 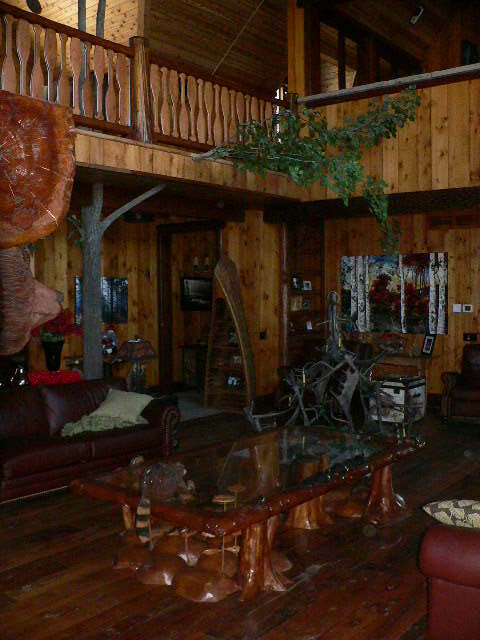 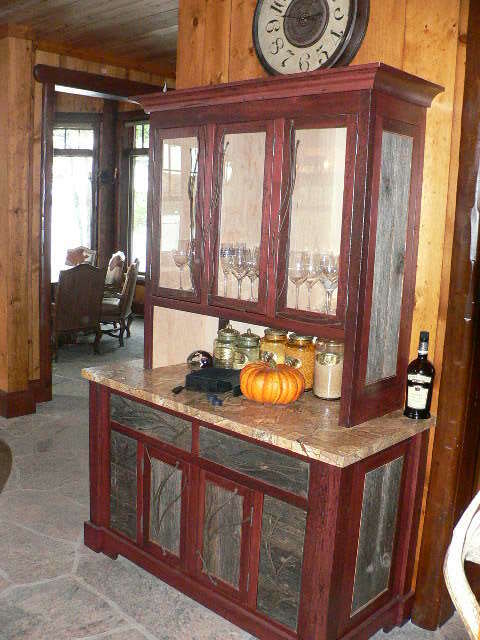 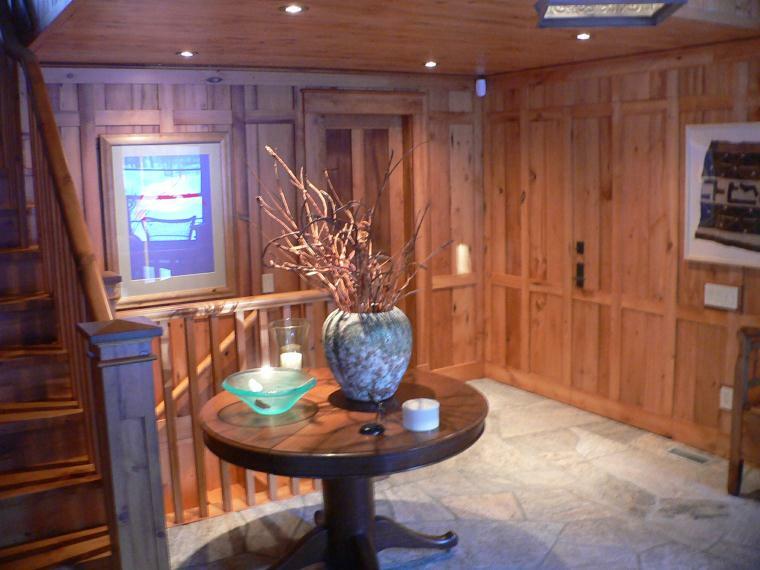 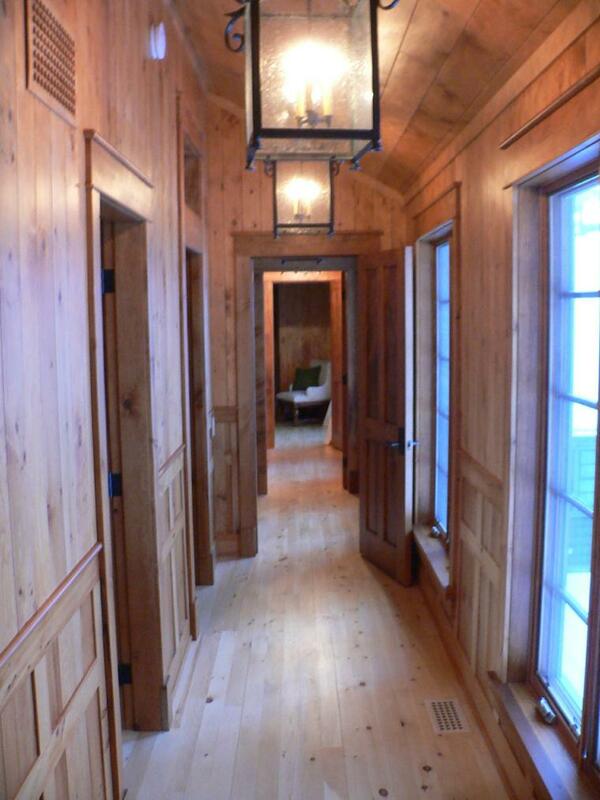 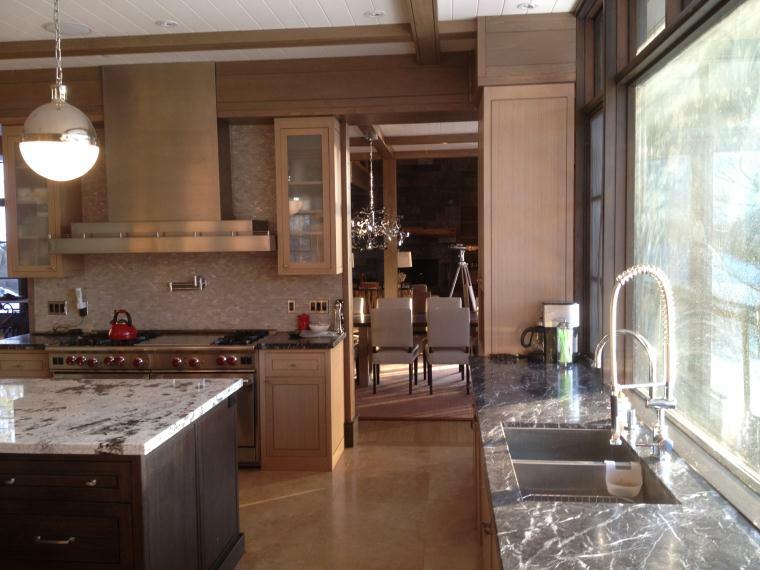 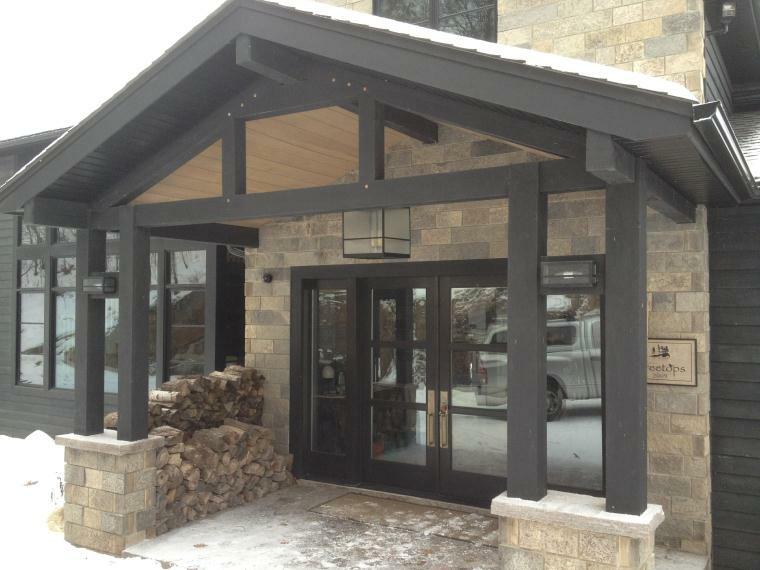 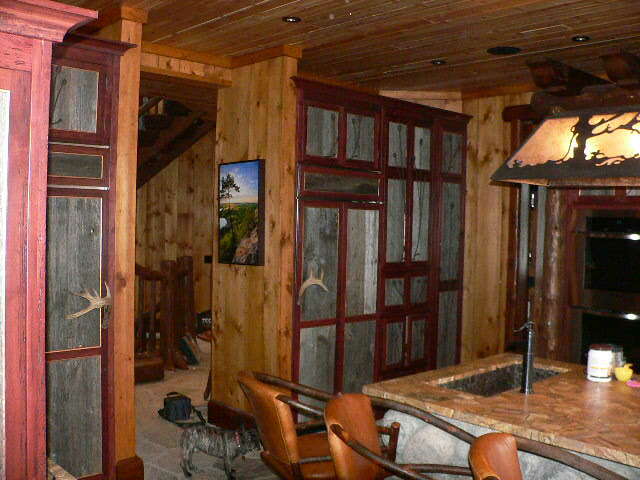 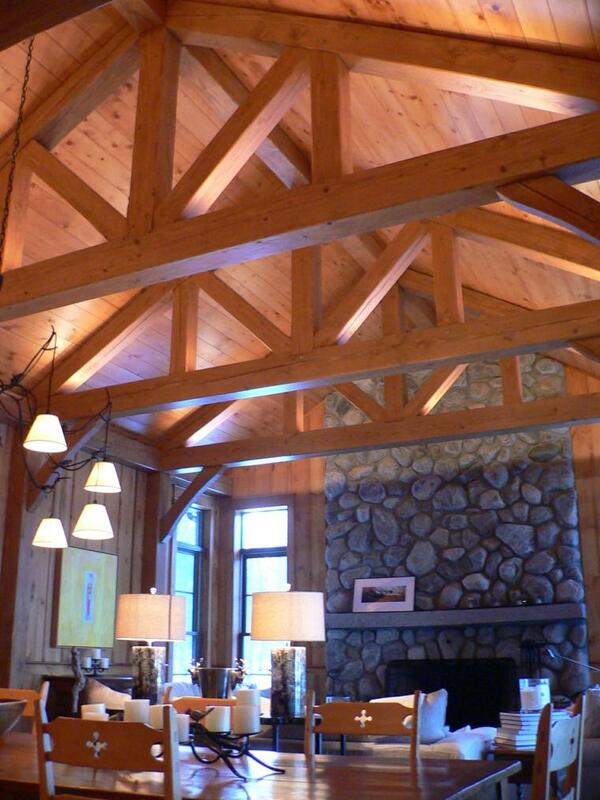 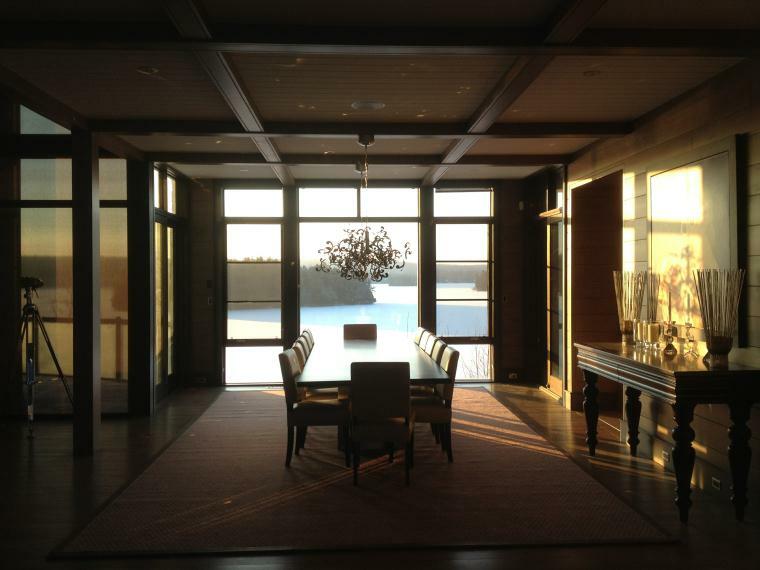 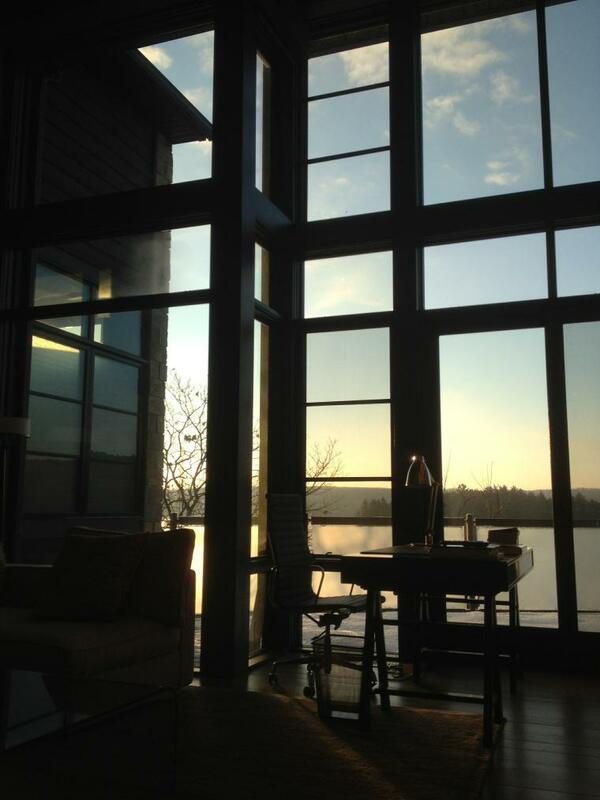 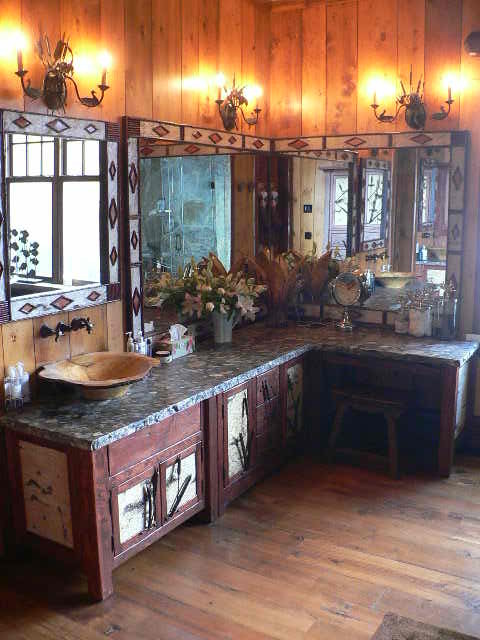 In fact, we have done many Muskoka interior millwork design/builds for other contractors in the Muskoka area. 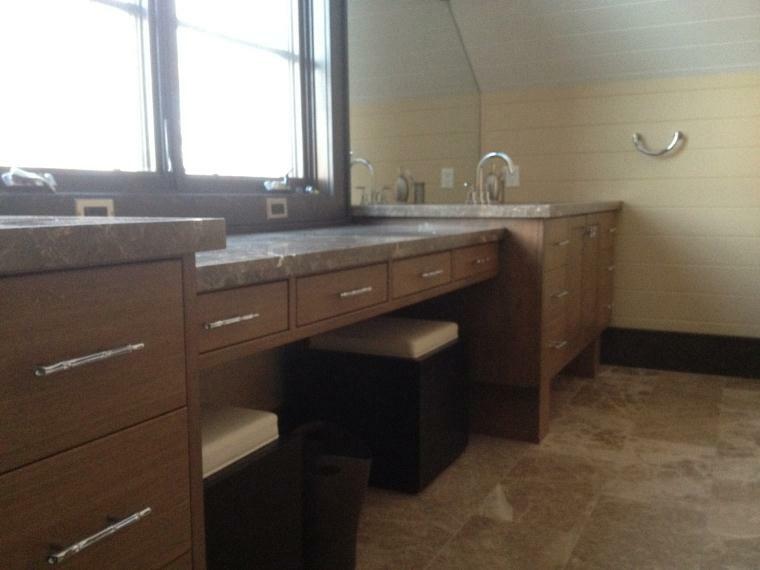 Some of these full interior packages include doors, flooring, wall/ceiling treatments and of course cabinetry. 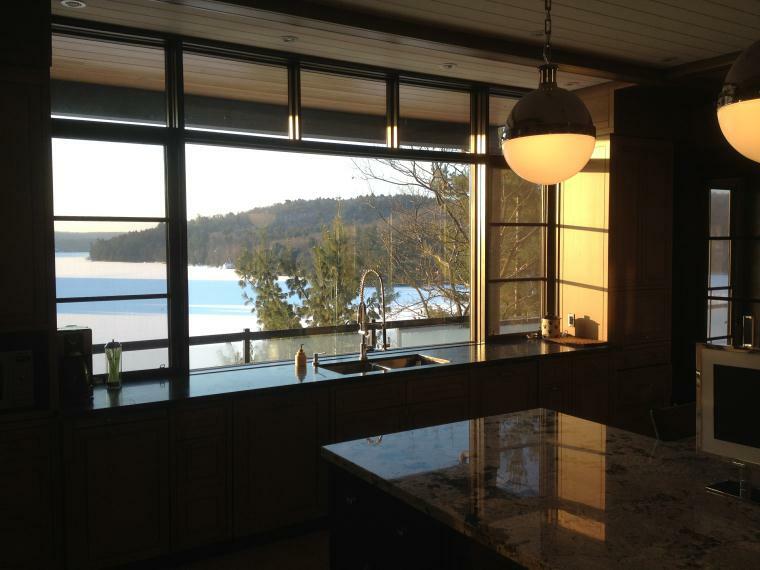 For your project, we can do that Muskoka kitchen or bathroom renovation that you've been talking about but not doing much about for years. 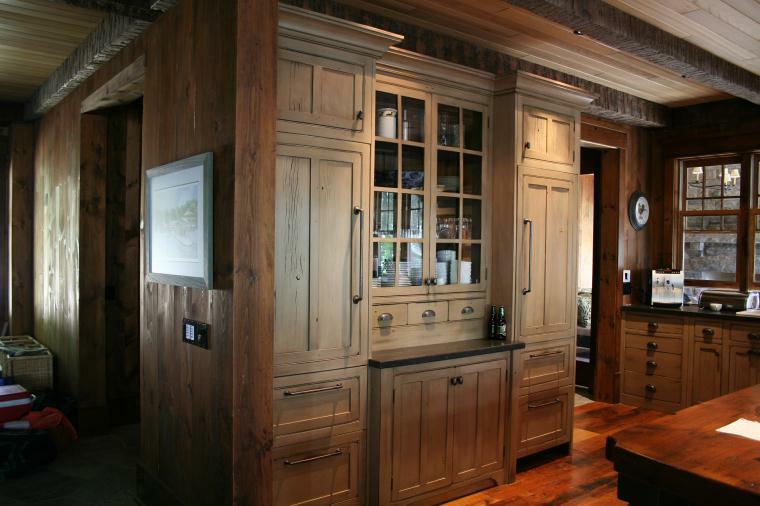 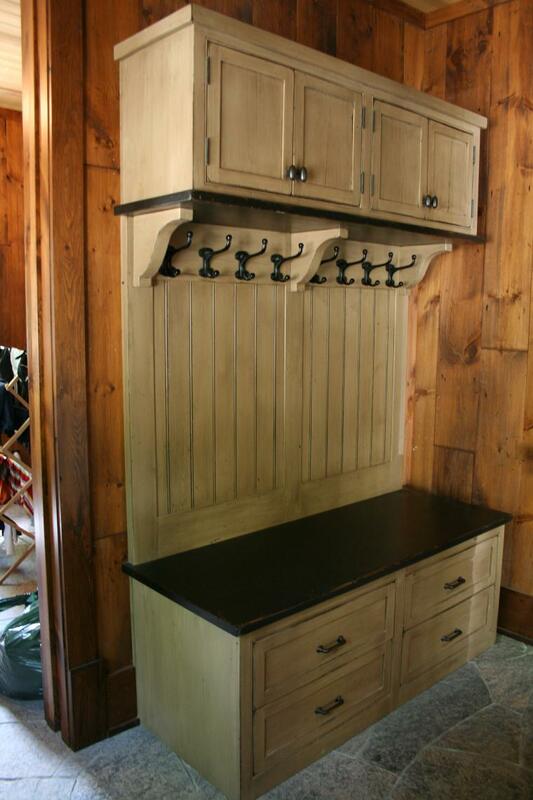 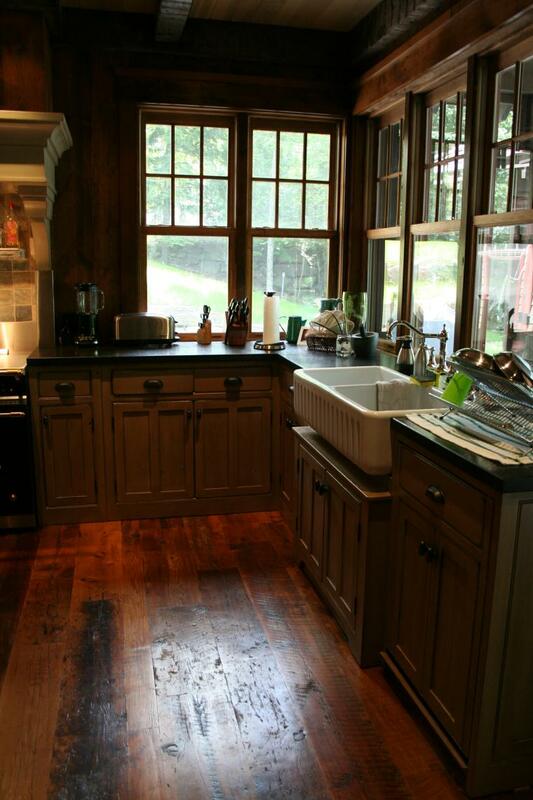 Muskoka Custom Carpentry can also supply your contractor with the kitchen and vanities needed to make your project stand out from the rest. 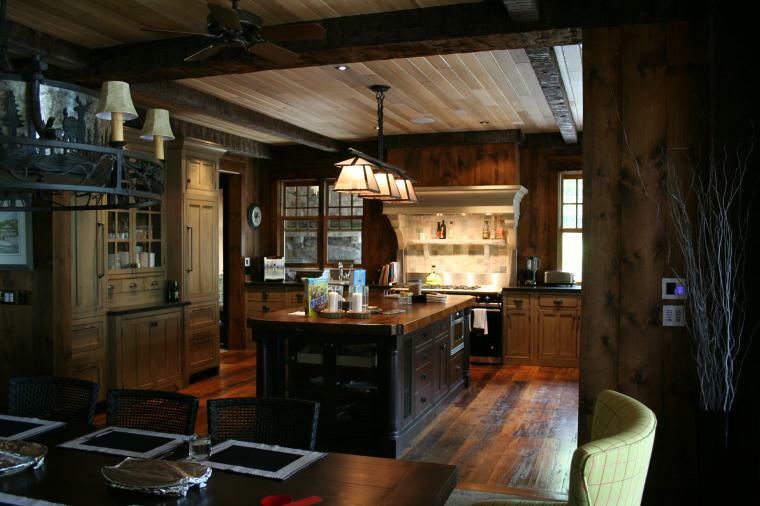 A custom Muskoka cottage design is your place to let your individual style shine for generations to come...dare to be different! 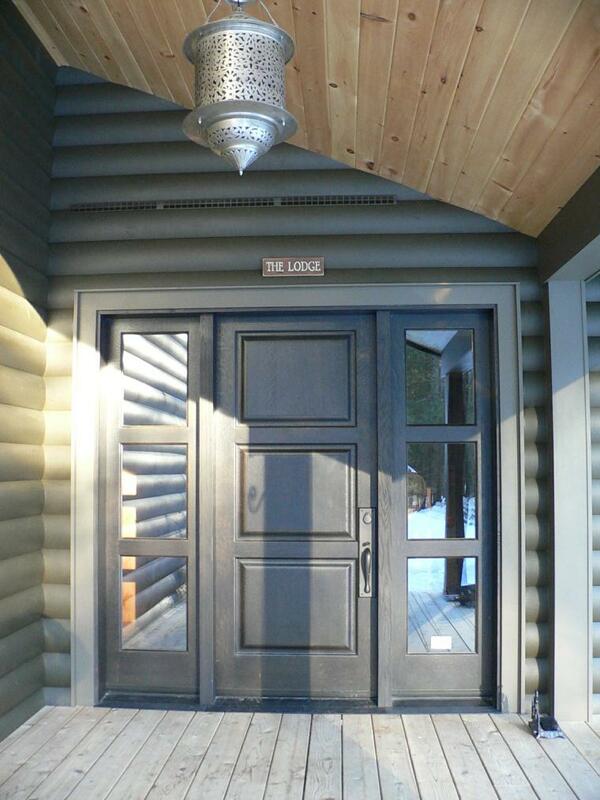 ​One of the first cottages on Lake of Bays renovated seamlessly. 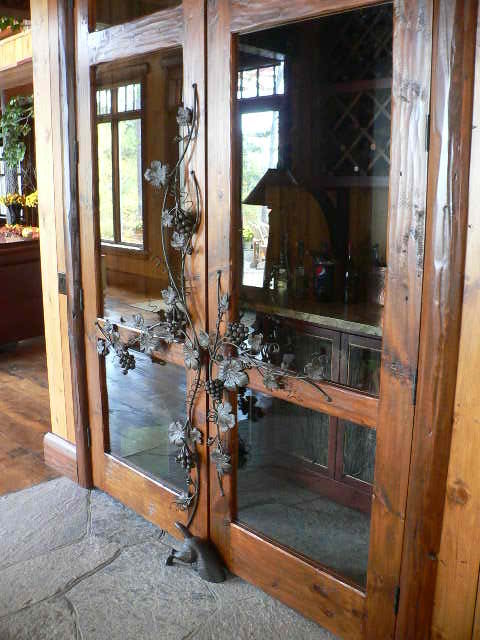 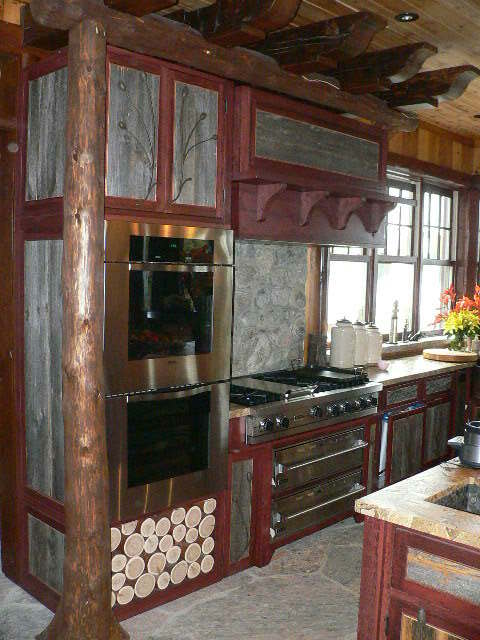 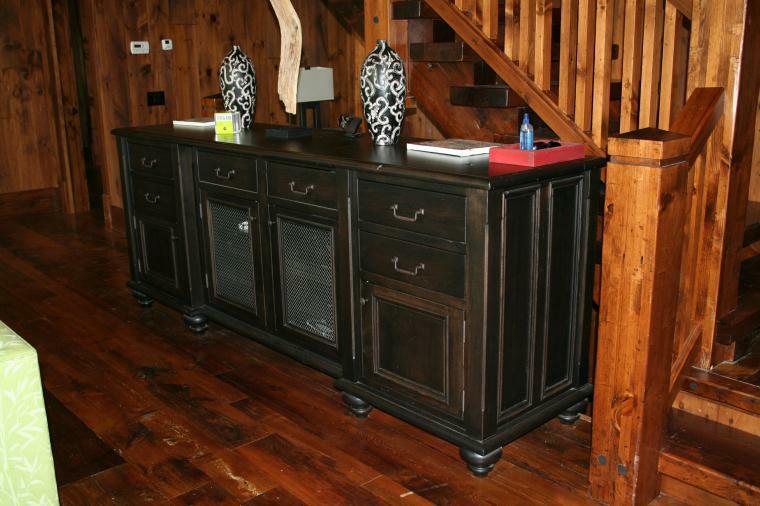 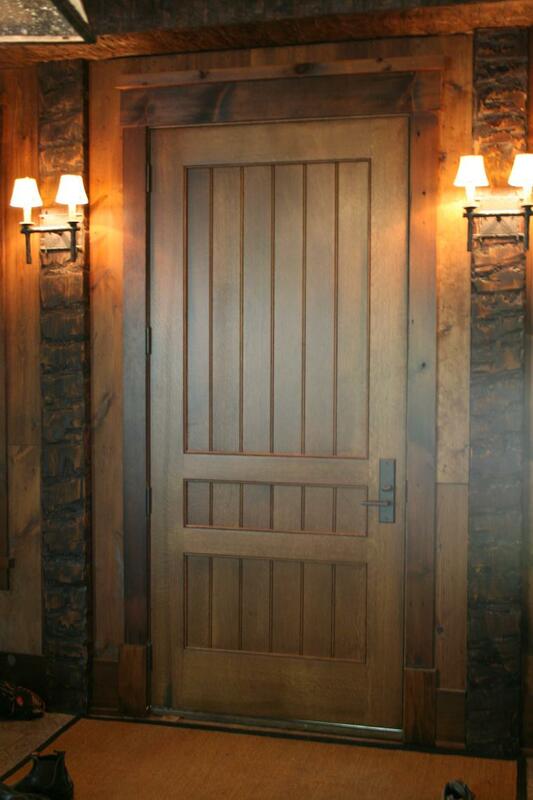 Use of reclaimed materials for doors, walls and Muskoka cabinets keeps it timeless. 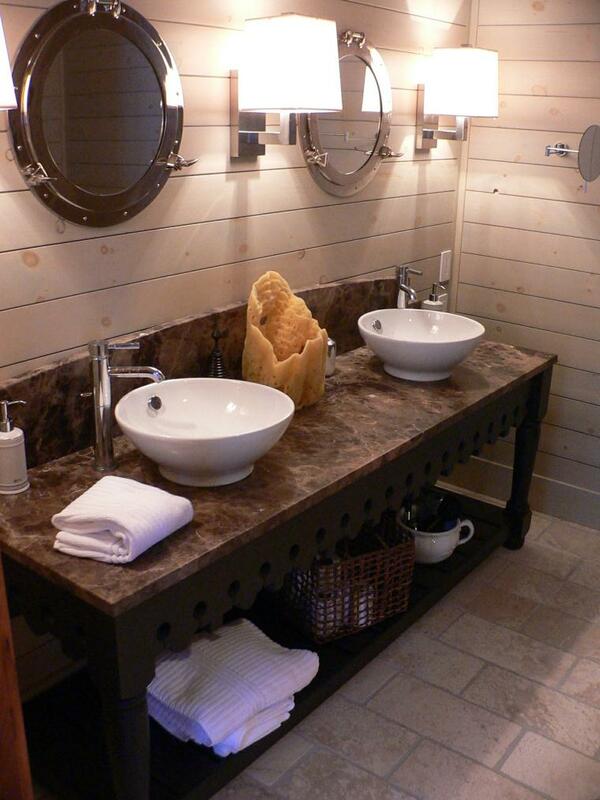 ​Reclaimed wood, distressed finishes and classic design helped to finish off this cottage with style. 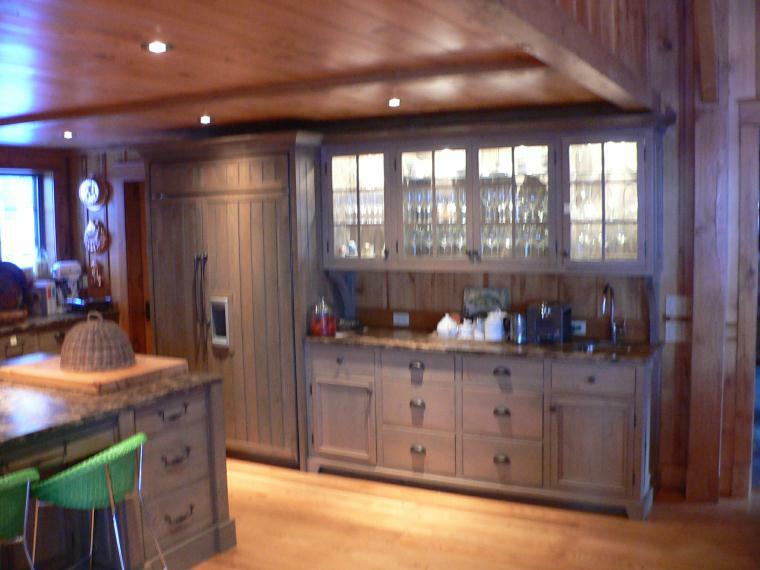 Ontario custom cabinets, custom built stairs, various furniture pieces and exterior doors were also part of this project's flair. 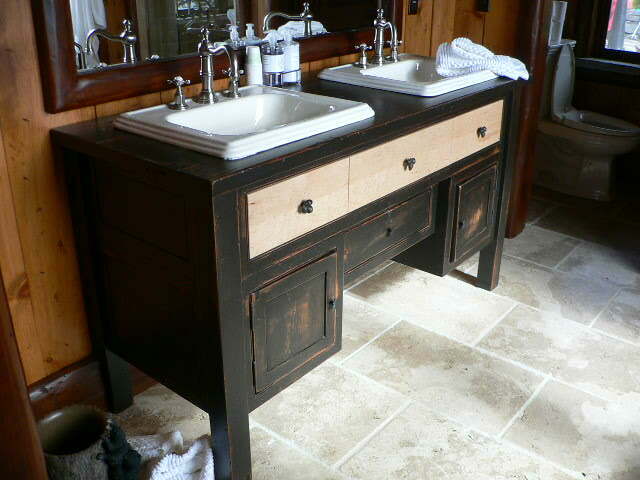  ​This project was challenging but it's lots of fun to let your creativity run wild...so awesome! 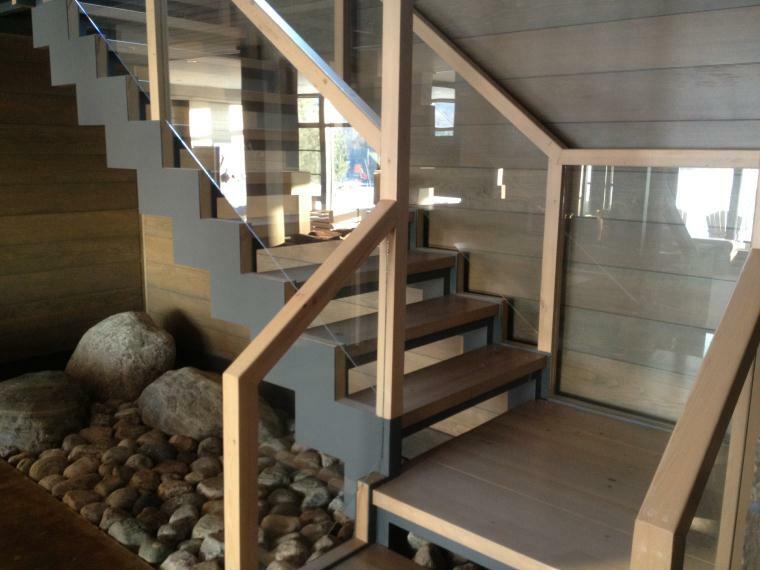 Clean lines of modern design mixed with the warm tones of real wood make this summer home truly one of a kind.